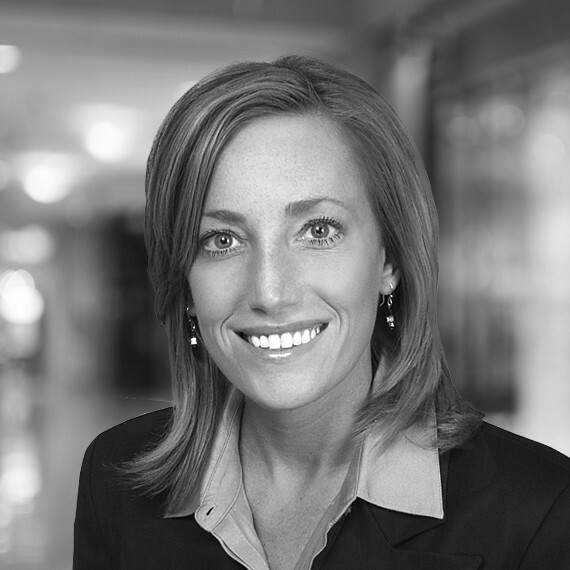 Karen, originally from Chicago, joined OneWorld Properties in 2014 with 14 years of experience in the luxury real estate market. She has overseen the successful development of large-scale projects from architectural design to final delivery. With her background in real estate sales, she has led sales teams to achieve unprecedented success in the most challenging of markets. Having the opportunity to sell luxury real estate both domestically and internationally has given Karen a greater understanding of the global market and allowed her to guide her team to meet the needs of the luxury real estate buyer. Oral representations cannot be relied upon as correctly stating representations of the developer. For correct representations, make reference to the documents required by section 718.503, Florida statutes, to be furnished by a developer to a buyer or lessee. The features and amenities depicted herein are based upon current development plans, which are subject to change without notice. One World Properties, Copyright 2015.